Jump into your evening dress, ball dress or formal dress with the gold metallic clutch. 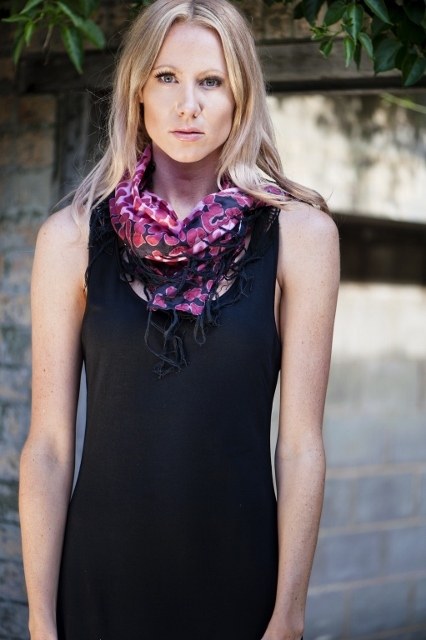 A trend seasonal piece that is perfect to spice up your outfit! Whether it is a formal, ball, cocktail party or wedding a clutch is always a must. The size is the important part so ensure you can fit your mobile, a lipstick and your cash. Then you need to decide on a colour to match your outfit. It is always a good idea to match your shoes with your handbag. 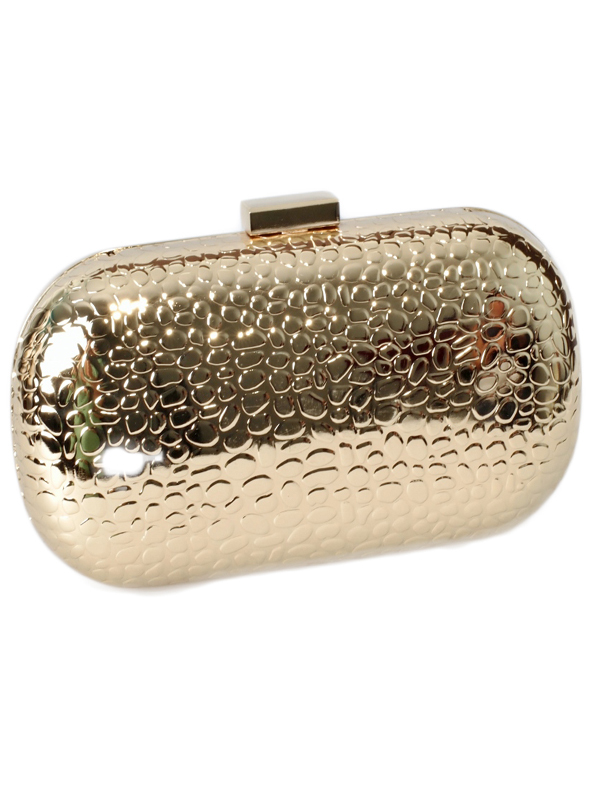 The gold metallic clutch features detailed animal printed metal in a round shape. An attachable gold chain for easy carrying and a gold clip for easy opening. It also contains an inside compartment to store your cards and cash. A very versatile clutch!